The Standard Covers the origin of the Breed, accepted varieties, general appearance and a description of the head, neck, body, legs and Tails. 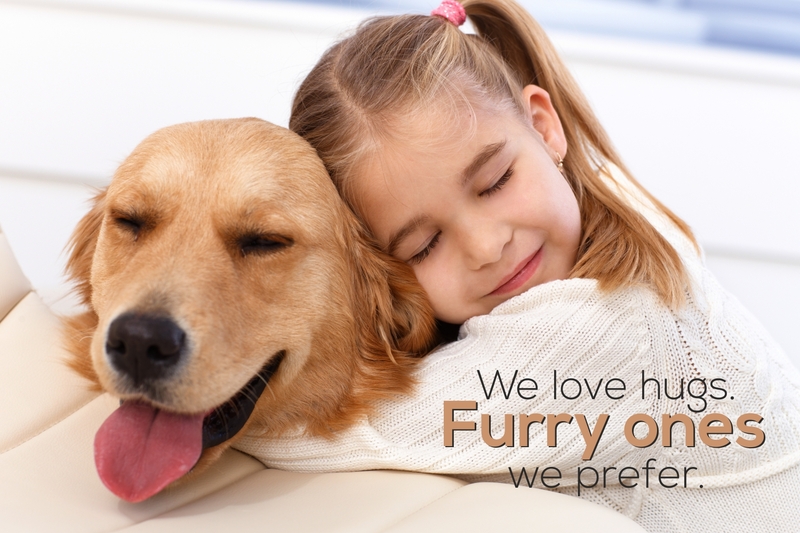 We follow standard size category for breed specifications. 10% Discount apply to second Dog from the same family in different suites. 10% Discount apply to second Dog from the same family in same suites. No discounts are applicable on Peak Season and Holidays. (Look out for Calendar Schedule). Has this buddy even been boarded before? Has this buddy even been day camp before? By clicking this box i agree all the Terms & Conditions and Policies.